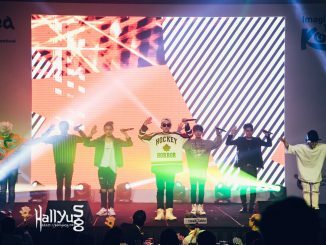 Korea used to be a country where people feared to go because of the cultural and language barriers but as Korea strives to accommodate to people of all races and religions, Halal eateries are starting to appear everywhere! What used to be as rare as diamonds are now easier to find, and with so many choices for you to choose from, our tummies have never been this satisfied. 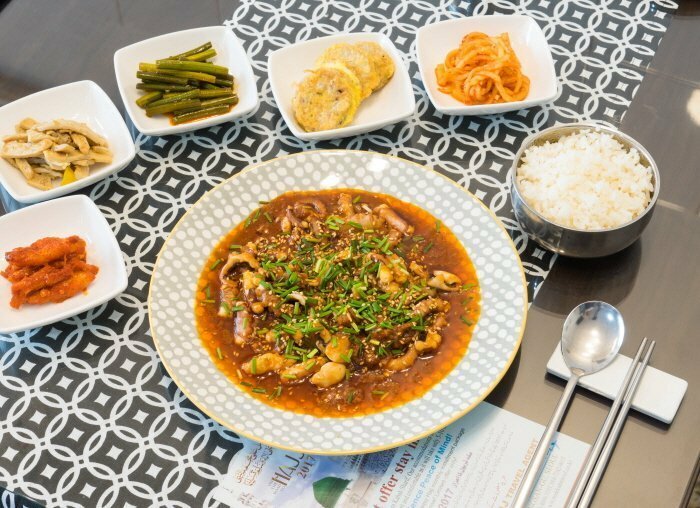 Located in Seoul’s mecca for foreigners, Makan Halal Korean Restaurant sells a variety of authentic Korean dishes with a Halal-friendly twist at wallet-friendly prices. One of the more popular choices in Seoul, Makan Halal is well known amongst tourist and locals for its cozy environment and authentic foods such as Bulgogi and Stir-fried Squid! Opens every day from 10 am to 10 pm, except Tuesday. 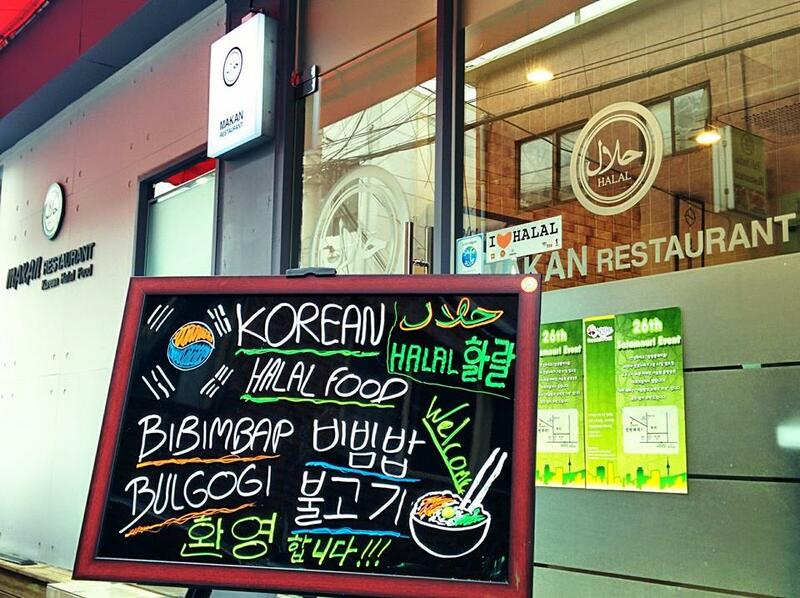 Opened since 2014, EID is one of the first few restaurants in Seoul to receive its Halal certifications by the Korean Muslim Federation. Owned by a loving Korean-Muslim family, EID is well-known for its Halal take on authentic Korean fare and is a hit amongst people of all religions and ages. 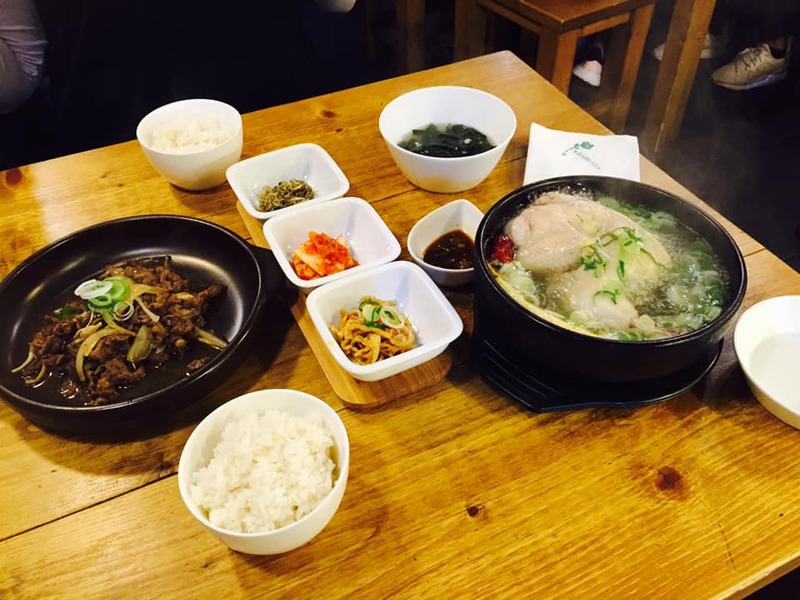 Though limited in terms of menu selection, many are loyal fans of the shop’s Samgyetang and Beef Bulgogi. 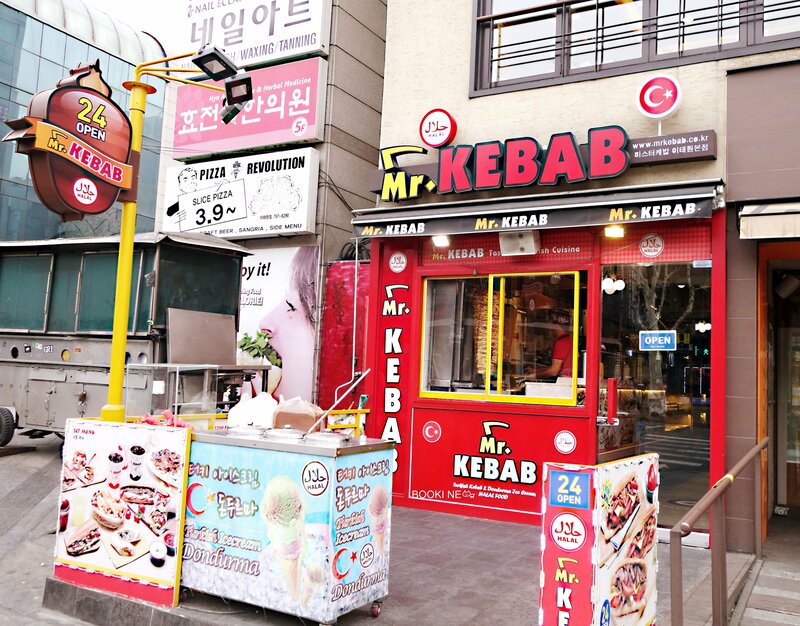 Touted as “The Best Kebab in Itaewon”, Mr. Kebab sells authentic Turkish kebabs using only the freshest local produce. Opened by a Turkish man who has lived in Korea the past decade, this 24-hour shop carries a bunch of savory eats like Turkish Kebab, Cheese Toast Kebab, Pilaf Kebab and more! It’s so good that many have said that the food here is as tasty as the ones you’ll find back in Turkey! Another Turkish restaurant at the heart of Itaewon (Well aren’t you spoilt for choice)! For just 24,000 won, you can have an authentic Turkish 8-course meal that is both appetizing and filling to the tummy. But if you’re feeling less adventurous, you can opt to have a lighter meal or a Kebab at half the price! Owned by a Muslim herself, Hajj is a relatively less crowded option for those in Itaewon looking for a quieter bite. 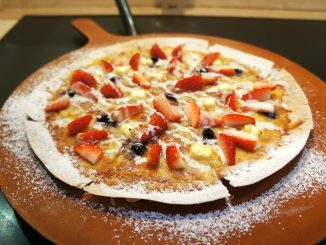 Chef Mariam cooks most of the dishes herself and this Korean-Malaysian fusion eatery sells both Korean and Malaysian favorites such as Bulgogi, Mung Bean Pancake to even Nasi Goreng. So come try Hajj, it seriously has the best of both worlds! A relatively new player in the Halal dining scene in Korea is Nasi Lemak D’Seoul. And as the name suggests, the store specializes in the Malaysian/Singaporean breakfast favorite, Nasi Lemak. Sounds yummy already? There are options for the more adventurous diners too, so how about trying out the store’s Tomyam Kuey Teow? 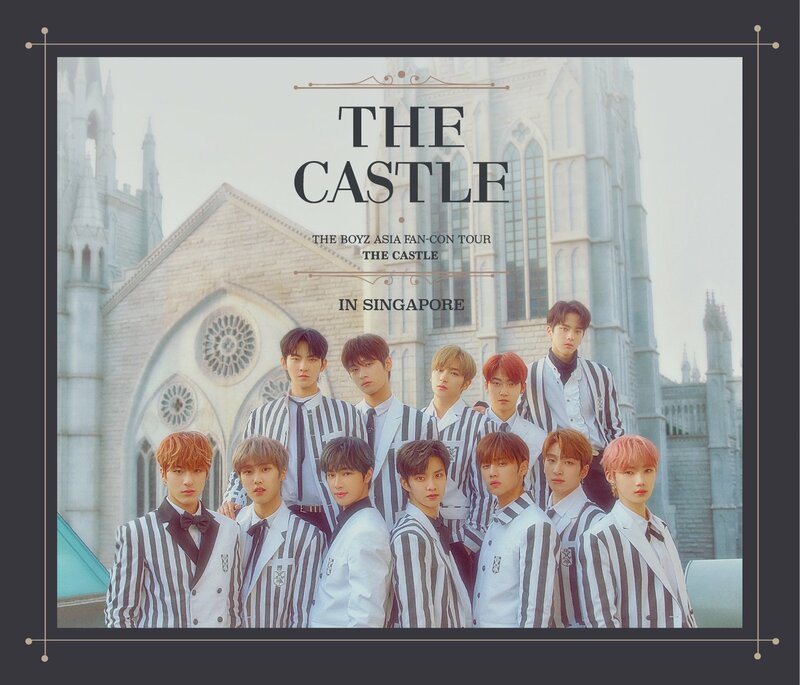 Located in Myeongdong, another well-known tourist hotspot, Nasi Lemak D’Seoul sees customers from all over the world and is definitely doing a good job at taking our delicious cuisine all the way to Korea! 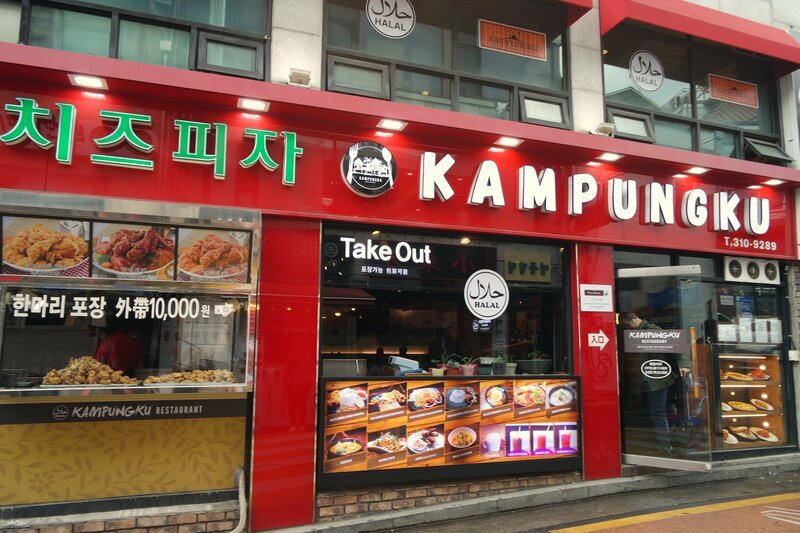 For those who are feeling a teeny bit homesick, head on over to Kampungku for a taste of comfort food! Start your meal off with homely favorites like Nasi Lemak, Nasi Goreng, and even Murtabak, before washing it all down with a refreshing cup of Teh Tarik. Sounds like the perfect meal? There is even a prayer room located onsite (on the 3rd floor) for you to perform your Solat comfortably. 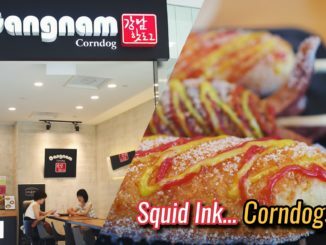 Love Korean street food but afraid to try some because you don’t know what exactly is used to cook them? Then Manis Kitchen is one place you definitely have to add into your itinerary! 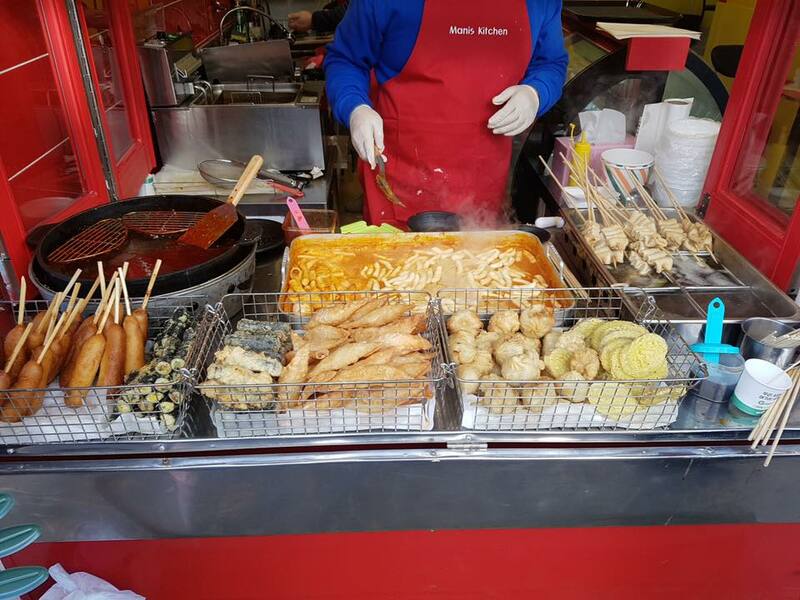 Located a stone’s throw away from the Seoul Central Mosque lies this Korean snack eatery owned by Korean-Muslim influencer Safiya Kang (@syafiya) and just like any other typical snack shops, they sell small bites like Tteokbokki, Corndog, Kimbap, all at affordable prices. Yum! Try something different from the usual and experience the wonders of Indian cuisine at Jyoti Indian Restaurant. Ranked the #1 Indian restaurant in Seoul, this is the place you should head to if you want to satisfy your spicy Indian cravings. Jyoti is famous for their aromatic and fragrant Thali Set, so how about starting dinner off with plates of Chicken Masala, Chicken Tandoori, Lassi and more! Opens every Monday to Friday from 11 am to 10 pm, and every Saturday to Sunday from 10:30 am to 10:30 pm. 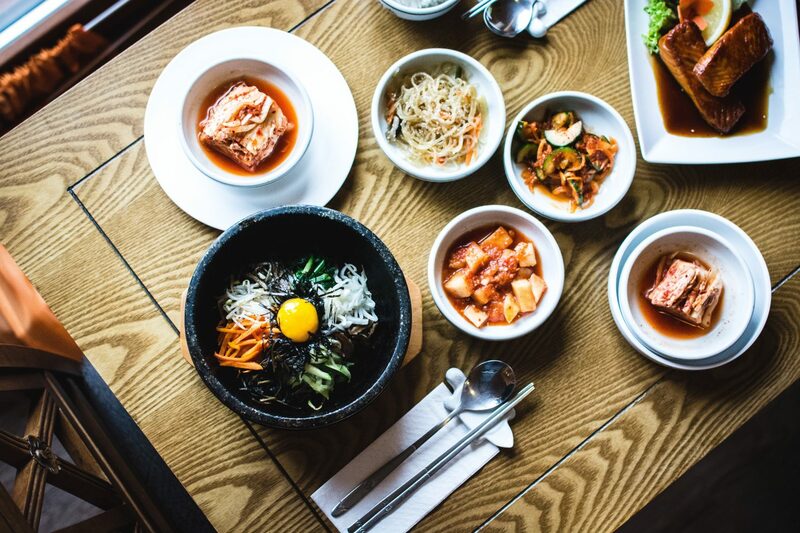 TIP #1: If you’re hoping to stay in a place full of Halal eateries, Itaewon is your best bet. Usadan-ro (aka Halal Street) is where some of the best Halal eats are found, and it is even where Seoul Central Mosque is located! TIP #2: To discover more about Muslim food in Korea, check out this informative guide by the Korean Tourism Organization! 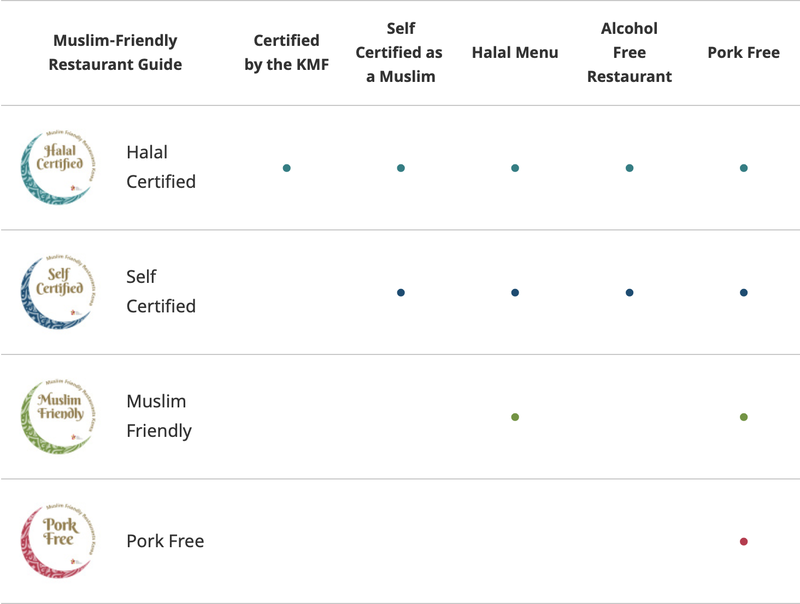 Now that you know where to head to for a satisfying meal, remember to take note of the Halal certifications. Stores are usually divided into 4 categories according to the practices they have: Halal Certified, Self-Certified, Muslim Friendly and Pork-Free. So, whenever you’re visiting a shop, make sure to look out for these signs and know what it entails so you know exactly what you’re getting yourself into!